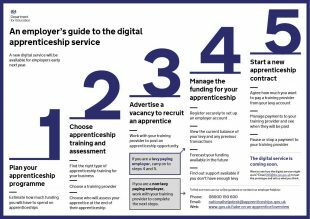 What is the digital apprenticeship service? The UK is not as productive as many other developed countries. Employers tell us that this is because there is a lack of technical skills in the workplace. Apprenticeships can meet that need by combining off-the-job training with a real job. The apprenticeship reform programme has been designed to solve the UK's productivity puzzle. A key part of the programme will be the digital apprenticeship service which goes live in April 2017. Encourage diversity and social mobility: apprenticeships are an accessible route for all people with aspiration, no matter what their background or circumstances. Degree apprenticeships will enable learners to study to graduate level without getting into debt. Through our service, employers will be able to access a diverse pool of talent. 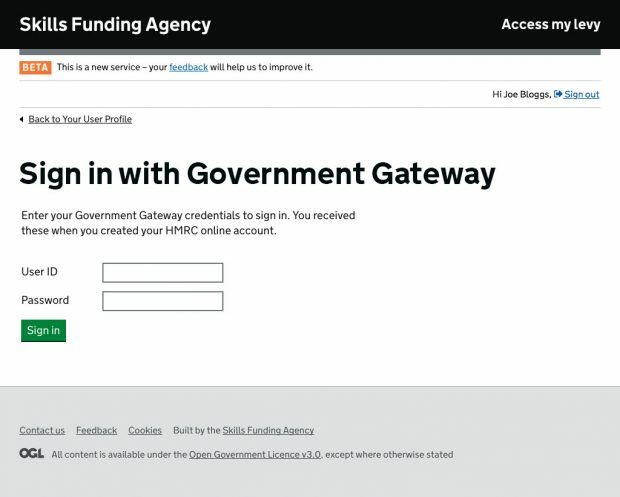 The digital apprenticeship service is being built by multi-disciplinary teams bringing policy, delivery and operations together across three government departments (the Department for Education, the Department for Business, Energy and Industrial Strategy and Her Majesty's Revenue and Customs) and the Skills Funding Agency. The delivery teams work in an agile way. The result will be a set of services fit for employers, training providers and apprentices alike. 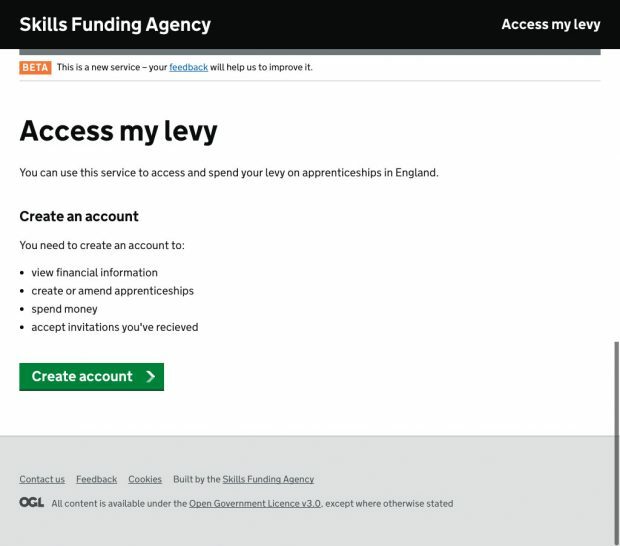 The way the government funds apprenticeships is changing. From April 2017, larger employers (with a wage bill of over £3m) will have to pay a levy towards training apprentices. They will be able to manage this funding through the digital apprenticeship service. The cost of delivering the core digital apprenticeship service, including build and operating costs, are expected to be less than 0.5% of the value of the levy which will be collected and managed over the parliament. There are five main employer-facing services which are currently being developed. The first three are live and we’re testing the other two right now - get in touch if you’d like to do that with us. Training providers will be able to add apprentices, submit data and sign contracts. 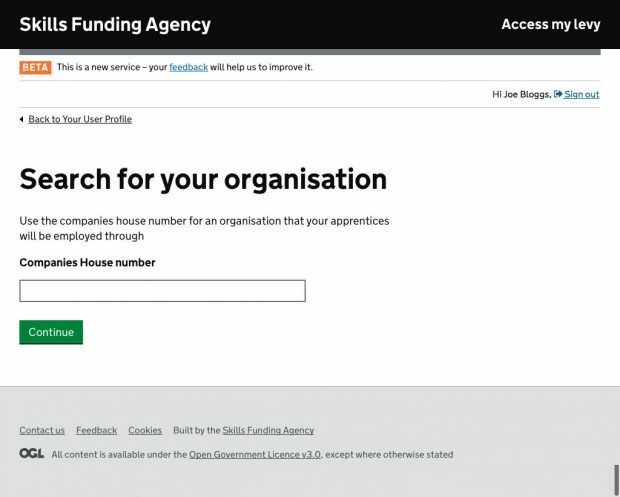 Finally, the find an apprenticeship service will continue for everyone interested in applying for an apprenticeship. Over the next few months, we will be publishing regular blog posts, talking in detail about how the end-to-end service is being built and sharing what we’ve learnt with you. The updates will be published here on the SFA Digital blog. To make sure you don’t miss a post, sign up for email updates or subscribe to our RSS feed. For more details on the policy which underpins the service, see how the apprenticeship levy will work. For more information on getting an apprentice, go to the National Apprenticeship Service or call 0800 015 0600. Congrats Mark and team! Great to see all the pieces of the puzzle coming together. In the Agile Delivery section you mention SFA twice....is that because most of the leadership is provided by SFA and that BEIS are the undercard? Sorry Mike, that was a typo! All corrected now.